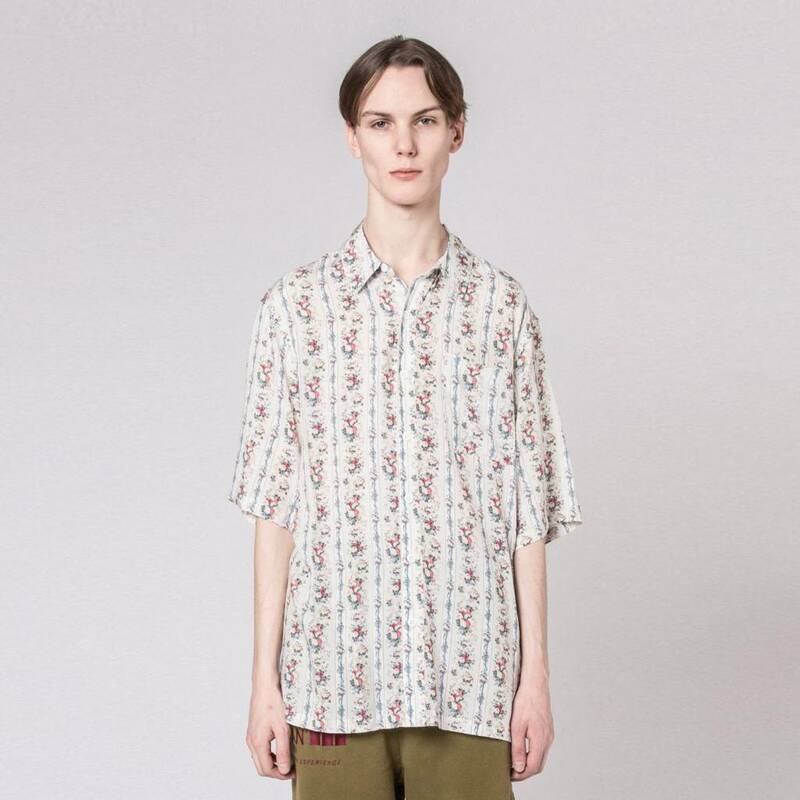 This Boxy floral shirt from Han Kjøbenhavn features a floral print and is tailored in a relaxed fit silhouette with elongated sleeves. This Boxy floral shirt from Han Kjøbenhavn features a floral print and is tailored in a relaxed fit silhouette with elongated sleeves. This festive shirt is designed with a spread collar and fitted with a single patch pocket at the chest.